Getting in my car this morning after a long work shift my plan was to stop at the farmers market for some freshly made donuts and grab some vegetables. Opening the tailgate I placed my duffel bag in and noticed a box of my CD’s. What caught my eye was a couple other CD’s in the box one of which is Hello My Baby : Songs to Bond You and Your Baby by Vered. Always willing to hear new artists and especially people I’ve met I pop in into the CD player. The title is a bit wordy in my opinion but that would be the only flaw in an otherwise perfect sonic journey. The blend of harmonies, horns, strings and joy make it one of the best sounding CD’s I have heard this year. I haven’t written here since pre-kindiecomm and that’s where I obtained this CD. I saw and heard lots of great stuff at Kindiecomm. Lucy Kalantari, LARD Dog, The Sugar Free Allstars, The Boogers and may others to which I have been slacking about reporting here on the blog. But I gotta tell you that upon hearing this CD I felt obligated to write about it. To spread the word. The shame of great albums like this is that many folks dismiss what’s been recorded as soon as they hear kids or children’s music. This isn’t a sing song sing along hope to forget it barney experience. This is excellence in music regardless of genre. Do yourself a favor if your looking for something to listen with your baby, child or just in the mood for some great music. I should mention that once again that guy Dean Jones (Grammy award winner)produced this stellar album. Go buy this and support an independent artist today. Dean Jones is busy these days recording other peoples music. When I called he was in a session with Molly Ledford (Lunch Money) and Billy Kelly who are working on a project (they had stepped out for lunch). 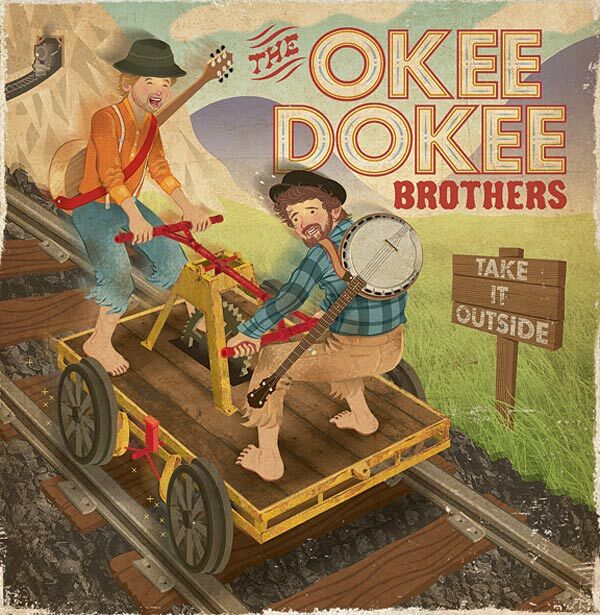 He also works or has worked with with Story Laurie, Recess Monkey and those two Grammy winning children’s music impostors (they’re really great folk musicians in disguise) The Okee Dokee Brothers and many others. Dean’s really a go to guy when it comes to music production but he is also a most talented songwriter in his own right and likeable fellow as well. There aren’t a lot of smartly written love songs in the kindie music world that I know of. The two that come to mind are Pandas are Dangerous by The Boogers and I Must Be A Genuis by Dean Jones. While the Pandas song is totally Punk Rock (still sentimental) this one is more charming and sweet reminiscent of the 40’s piano driven pop song. I think Bing Crosby but I digress… When asked where the song came from Dean said “Out of the blue. Some of the best songs are BOOM. The Phrase just came out.” So he had the I must be a genius and the love me, love you too part so he needed music. He went to his default chord structure. A bunch of chords he was used to writing in (mine is E A D). Dean wasn’t always a kindie music guy. He had a band like all those other bands out there and one day his friend who owns a toy store told him “his songs where juvenile. Why not write songs for kids?” So that’s what he did and Dog on Fleas was Born. When not writing or producing music he also plays out professionally, accompanies a puppet company plus Dad and dishwashing duties. Dean is married with two kids one of whom is already songwriting at 7 yrs old and in his (Dean) words “Writes good stuff.” Me, I’m thinking Dean writes really cool offbeat tunes and with this song he is quite genius indeed with this shuffling drum, trombone highlighted, piano driven two minute masterpiece. Go check out this song on Buy One Get One Flea! Go check out all of his work and go support an independent artist today! Some of our favorite Kindie Vids! 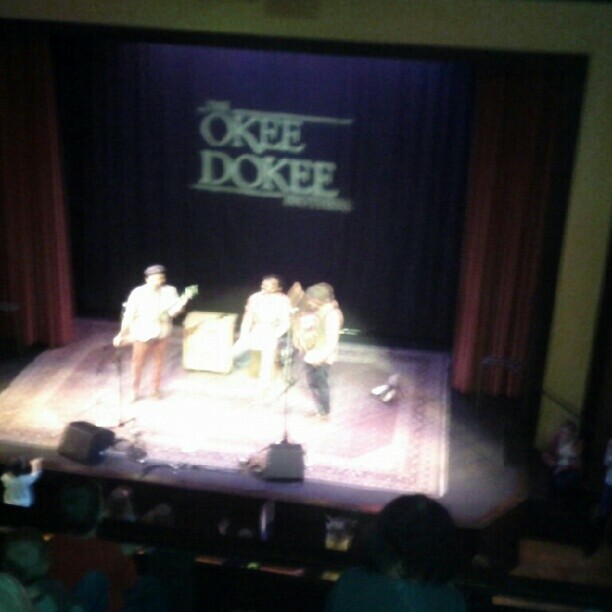 Posted on September 18, 2014 | Comments Off on Some of our favorite Kindie Vids! Justin Roberts – Obsessed by Trucks. Who doesn’t have that family member who drives them crazy with a particular obsession? The Boogers – Pandas are Dangerous. A great DIY shoot by The Boogers themselves and a punk rock love song disguised by Pandas! Comments Off on Some of our favorite Kindie Vids! Old school stereo appreciation month. 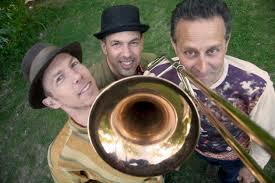 We are in the digital age of music and it’s a mixed blessing. As a consumer you can get most any song at anytime at minimal effort. MP3 players allow us to hold thousand of songs at our finger tips. It is the age of music miracles for the listener. For the artist who has trouble getting paid for their product it’s different story but this is not the focus of this article. 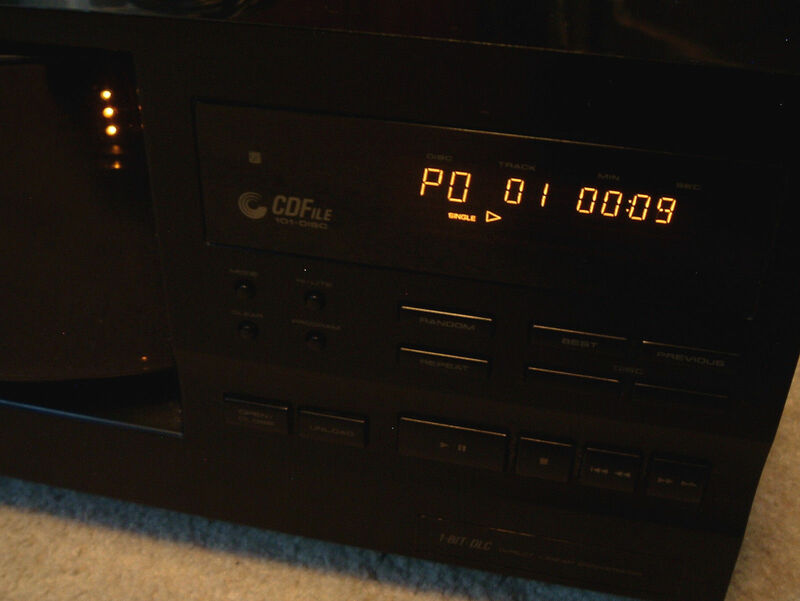 I sit now in my basement having recently rediscovered how good music sounds on my old stereo system. My Kenwood receiver/amplifier, garage sale obtained 3D Acoustics speakers, Pioneer 100 disc CD player and a LXI series cassette deck. I have recently purchased a Dual record player as the previous one must have been sold or given away (A minor tragedy rectified at a flea market). Two months ago I was cleaning the basement where said speakers are and was amazed at the depth of sound those towering speakers provided. In todays digital world we get more music but are getting less in terms of sound quality. MP3 files tend to be small and lack the megabytes to give you the full sound. (Sound Quality of Music Lacking in the MP3 Era). My daughter just walked in and turned up the volume and the discs keep spinning. 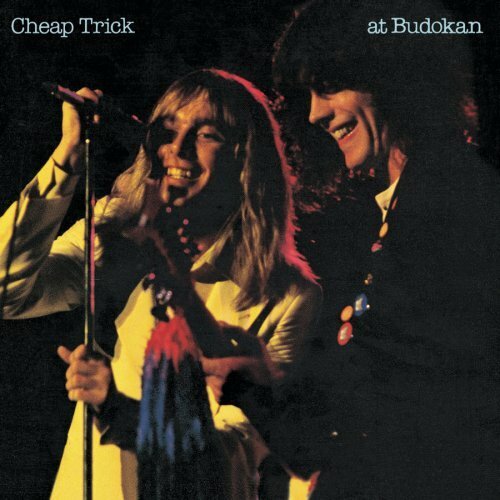 Chris Issac, The Boogers, Cheap Trick (Live at Bhudokan), Creed (guilty pleasure), Jim Cosgrove, Johnny Clegg, James Hunter, John Hiatt and many artists I’ve forgotten. The list continues with lots of full bass, mid and treble. Once a week it seems I head to the basement whether I’m organizing or not, just to listen to music in a proper format. 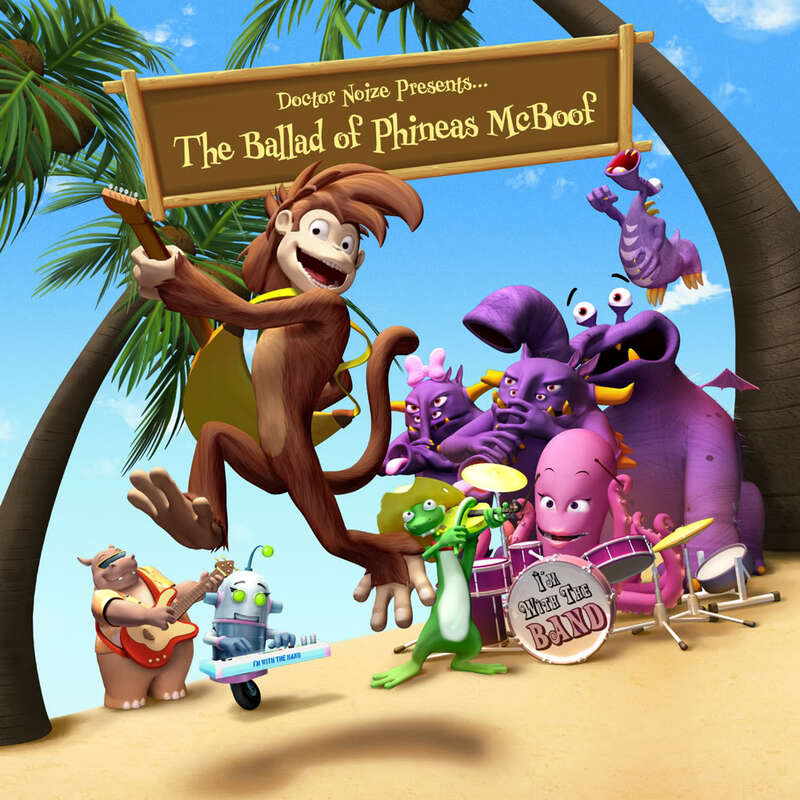 While typing I just discovered a Train song called Swaying (Train) followed by one of our kindie faves Doctor Noize (The Ballad of Phineas McBoof). Go check out your old speakers and you’ll rediscover the SOUND. 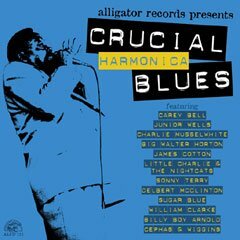 Now excuse me my kids have just discovered a CD new to them and are jamming to some harmonica driven blues (Crucial Harmonica Blues). Junior Wells and Billy Branch are killing it in full sound and we’re having a dance party (Mom included)! Don’t forget to support an independent artist today! The Song and the Process. Pandas are Dangerous by The Boogers. Posted on February 13, 2014 | Comments Off on The Song and the Process. Pandas are Dangerous by The Boogers. What I love best about Pandas Are Dangerous is that is a Punk Rock Love Song from Paul to his kids and it makes no apologies and takes no prisoners. Paul Crowe, aka… Crusty Booger of power punk trio THE BOOGERS was watching a video with his wife that was posted on Facebook. It is about a silly panda that’s attacking people which triggered the thought, “Pandas are Dangerous”. It then flowed from there with first the chorus and then the melody. Paul is another person who sing into his phone (Molly Ledford does as well). He usually hums into the phone and then “mines that later to see what full ideas comes together.” On Pandas first came the chorus and then the melody. The song then became a metaphor for the parent child relationship. How kids are trying to assert their independence from the parental units. The idea is that each of us has to raise our little pandas and one day the little pandas become big pandas and will raise pandas of their own. That in the parent/child relationship neither usually sees the compromise necessary to make it work better. Did I mention Paul is a Doctor in Developmental Psychology (How cool is that? That he understands the psychology of why kids love punk rock music. We had a very cool discussion about that once. A report for another day…) Paul has composed this tune with lyrics, chorus and melodies so it’s time to record and he takes it to… Himself. That is correct Paul self produces all of the Boogers music. You see he gathers up his musicians and records at home. Actually he gathers up himself to record himself. 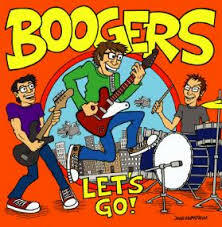 While The Boogers are a rocking Power Punk Trio almost all the recorded CD is performed by Paul. For me this is daunting but for Paul this is how it works best. It “allows him recording freedom”. Being a father of three he is able to record when the opportunity presents itself. 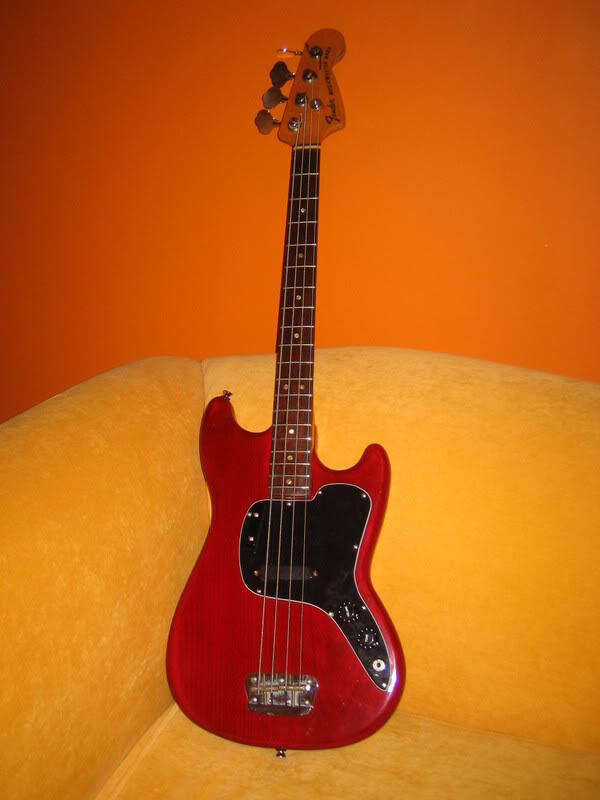 He owns a 78 Musicmaster Bass (named April) and a Gibson Firebird he plays through Marshall and Mesa Amps. On Pandas he also used a Telecaster thru a Marshall 5 watt for a backround chime sound that blends in. Given the nature of hard rocking the song is it’s very cool that he uses subtle techniques to keep the music full without overloading it. The simple but full motto has been mentioned here before (Dean Jones). His son Nathaniel has a lot of input on songs and (Paul) says his family should probably be given credit as his co-producers as they give a lot of feedback on his work. While he might not record with the band they do rehearse once a week doing 30 songs a practice!!! Running through them to keep up with the cardio of their show which I have seen and is best called (awesomely) frenetic! They rock hard till the show ends. Finish one song and it’s 1, 2, 3, 4 and they drop the hammer again. Have a listen to the song on the youtube video below and then go buy it. Go buy the whole Extractum Victoris CD. This is a great song by one of my favorite bands that’ll get you pumped up! Support the artist so they can keep making great music! Comments Off on The Song and the Process. Pandas are Dangerous by The Boogers. 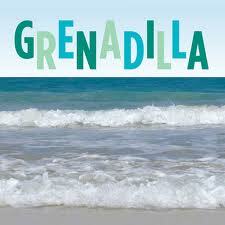 Grenadilla – Grenadilla This is a fantastic vocal journey that amazes me to this day. The whole album is full of happiness and joy. This is the hidden gem of the bunch. One of the best CD’s I have ever heard. The are re-releasing it with new CD art! 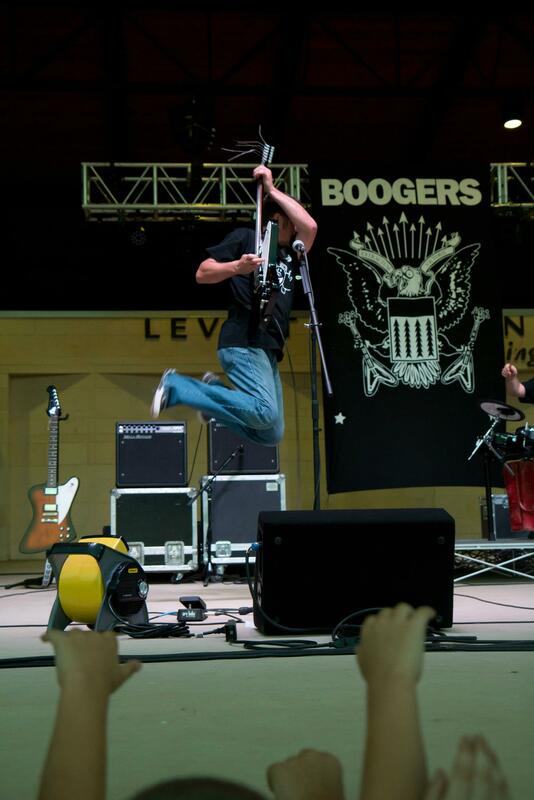 The Boogers- Let’s Go. 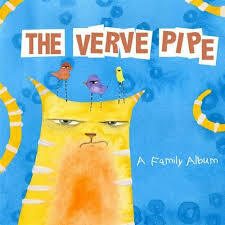 If Punk Rock is your thing you and your kids will be rocking for hours with this one. The best at what they do…. This year they released Extractum Victoris which has my all time favorite Booger song’s Pandas are Dangerous. 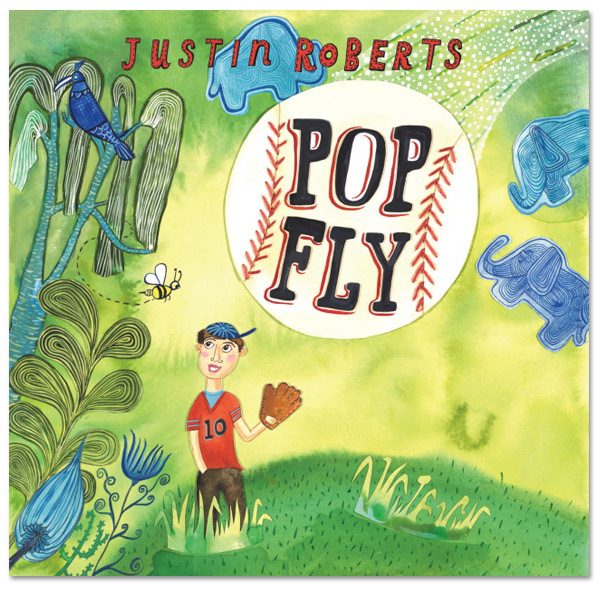 Justin Roberts – Pop Fly. There’s a reason why he was Grammy nominated for Recess this year. 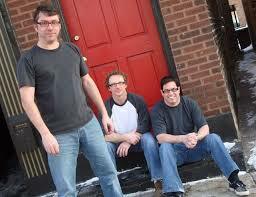 Still Pop Fly is our fav and filled with great, tight pop songs. 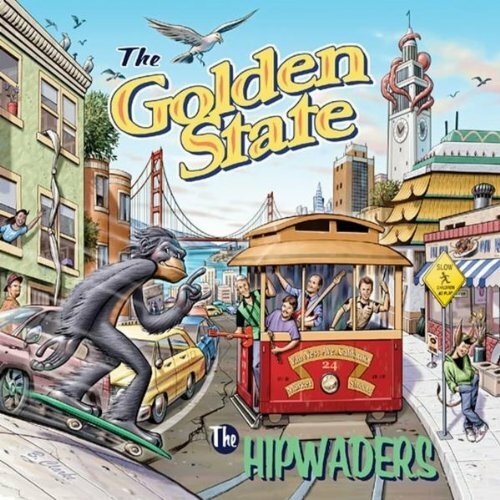 The Hipwaders – The Golden State. Nothing new this year but this is one the best CD’s ever released with a great California pop sound and lyrically sharp. It’s for the whole family. So that concludes a few of the CD’s I think great music gifts for the holidays. Go support your local kindie artist and buy some today!